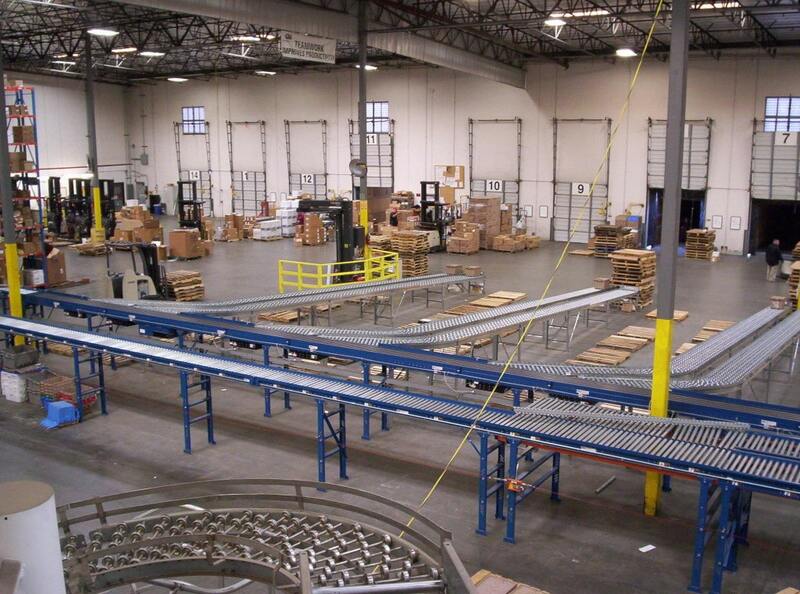 We have efficiently integrated picking and packing operations to final sortation systems that accommodate a variety of box sizes and weights. 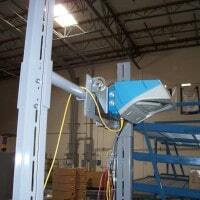 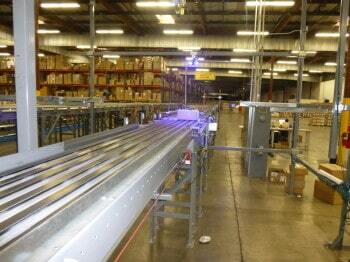 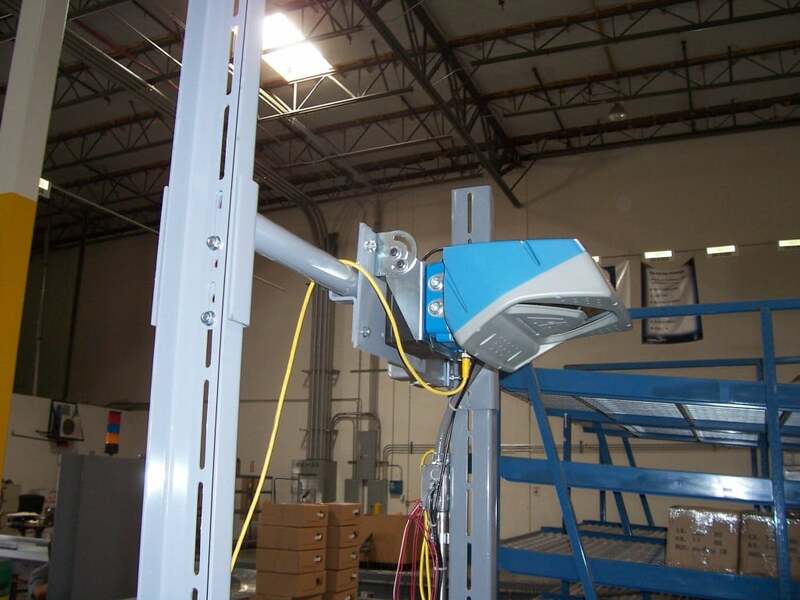 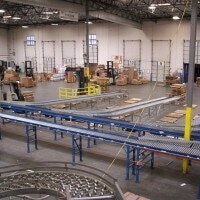 We have utilized a variety of sorters to fit different products, and rates. 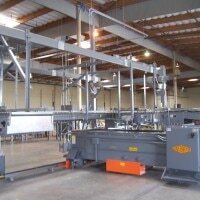 Sorters such as the Narrow Belt Sorter, the Pop Up Belt Sorter, and the Twin Wheel Divert are typical examples of sorters that have proven to be the most effective, and popular. 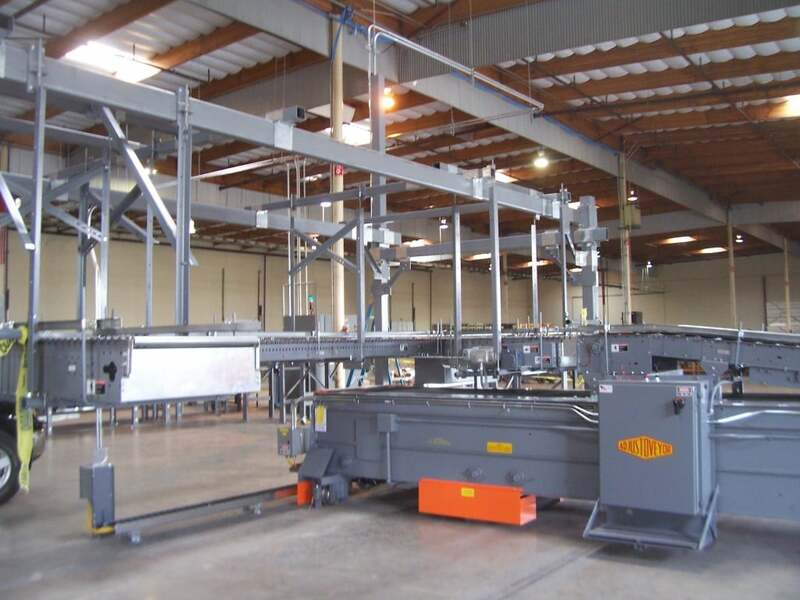 Please call 1-800-826-4554 or email info@nullingallsconveyors.com to contact one of our engineering staff members about your shipping & sorting requirements.